Deep purple in colour, with an intense choc-berry nose. Light to medium bodied. 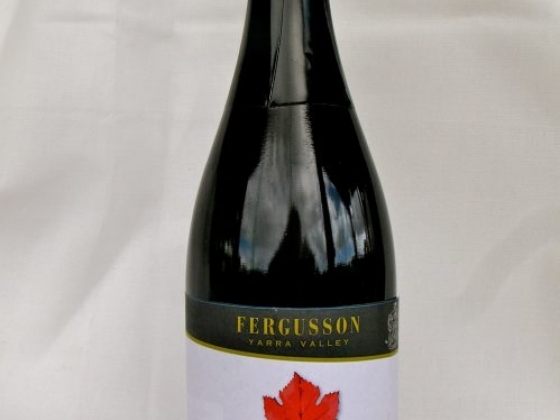 The palate is rich with supple glace cherries, liquorice and confectionary flavours on the palate. An intense finish makes for a quality sparkling red.